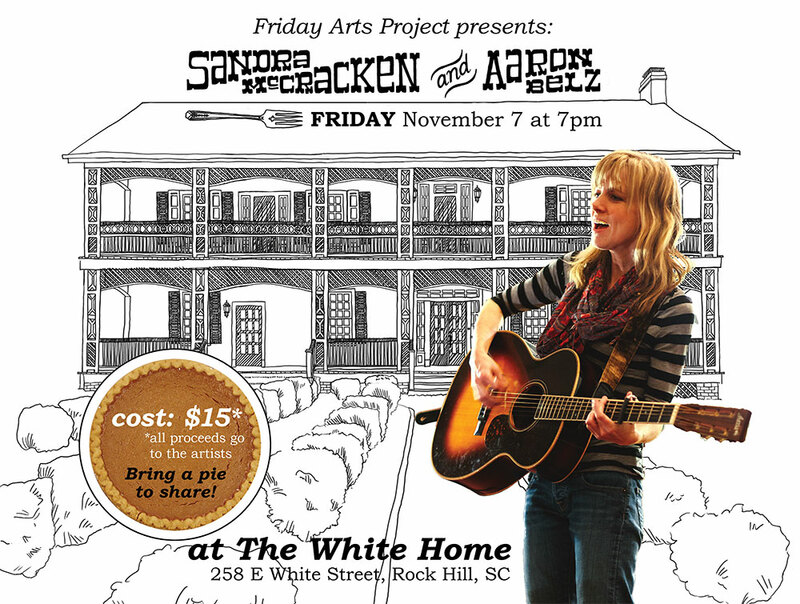 Friday Arts Project presents an evening of music and poetry with singer-songwriter Sandra McCracken and poet Aaron Belz at The White Home in Rock Hill, SC. Friday, November 7, 2014 at 7pm. Sandra McCracken is an independent singer-songwriter whose smart, soulful blend of folk, pop, and gospel is as progressive as it is timeless. A founding contributor of the Indelible Grace projects, McCracken’s contemporary settings of classic hymns are sung in congregations across the country. McCracken crafts songs wedding razor-sharp hooks to incisive, confessional lyrics to create a transcendent portrait of the human spirit. McCracken currently lives, writes, and records at her home in East Nashville, Tennessee. 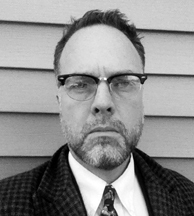 Aaron Belz’s poetry has been published in journals coast to coast, from Fence and Boston Review to Eleven Eleven and Zócalo Public Square, and he has given live readings in numerous venues ranging from snooty bookstores and literary salons to improv workshops and comedy festivals. He’s published three books, including Glitter Bomb, newly released from Persea Books. 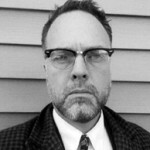 He is a contributing editor to Capital Commentary. He lives in Hillsborough, NC, and owns a shop called Hillsborough Bicycle.